Want to master editing your photos with VSCO Cam? Enter your name and email and your guide will be on it's way! Awesome! 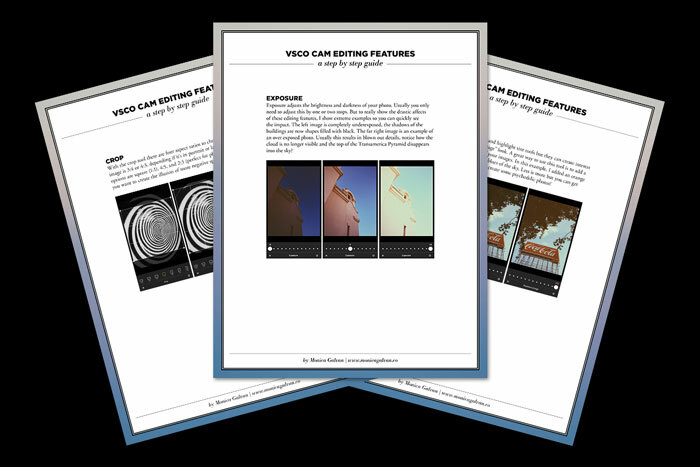 Now go check your inbox to download your VSCO Cam editing guide!